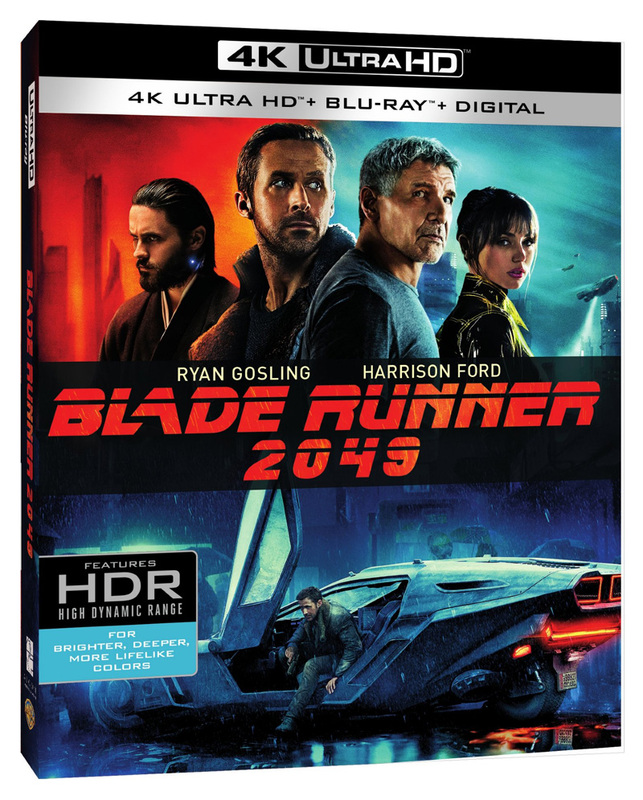 Adult Swim and Crunchyroll have partnered with Alcon Television Group to produce and distribute a new anime series inspired by the Oscar-winning movie, Blade Runner 2049. 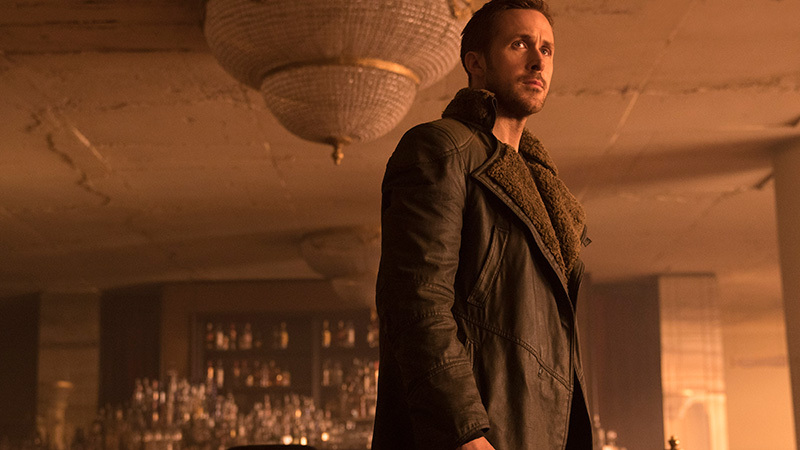 The series, titled Blade Runner-Black Lotus, will take place in 2032 and will include characters previously seen in the Blade Runner universe. Shinichiro Watanabe (Cowboy Bebop, Samurai Champloo) is serving as creative producer on the series, and he preivously wrote and directed Blade Runner Black Out 2022, an anime short film that served as one of three short prequels to Blade Runner 2049. You can check out the anime short below! Shinji Aramaki (Appleseed), who also worked on Black Out 2022, and Kenji Kamiyama (Ghost in the Shell: Stand Alone Complex) will direct all of the 13 half-hour episodes. Animation studio Sola Digtal Arts (Ultraman) will produce. Alcon’s Andrew Kosove, Broderick Johnson, Laura Lancaster, Al-Francis Cuenca, and Sola Digital Art’s Joseph Chou will executive produce. Ben Roberts will serve as co-executive producer for Alcon, with Production IG’s Mitsuhisa Ishikawa will participate as production adviser. Adult Swim will maintain worldwide distribution rights for the English dubbed version of the series, excluding Asia. The English dubbed episods will air on Adult Swim’s anime programming block, Toonami. Cruncyroll will handle worlwide streaming; both companies are divisions of WarnerMedia.